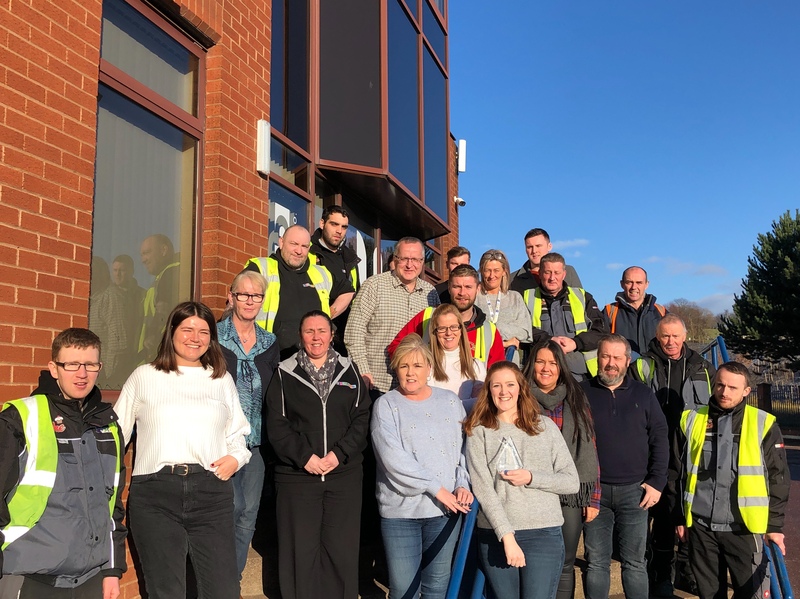 We’re extremely pleased to have won the SWA Achievers Award for Best Delivered Operation: Foodservice 2019. Our bakery manager, and daughter of our directors, Lauren Henderson was there to accept the award on the night, alongside our Sales Manager, Jamie Gargett. As well as receiving this award, January has seen us retain our AA BRC storage and distribution accreditation – so 2019 is off to a great start! We believe this award, and our accreditation, shows that we are committed to providing our customers with the best service, quality products and innovation that puts us far ahead of the competition. 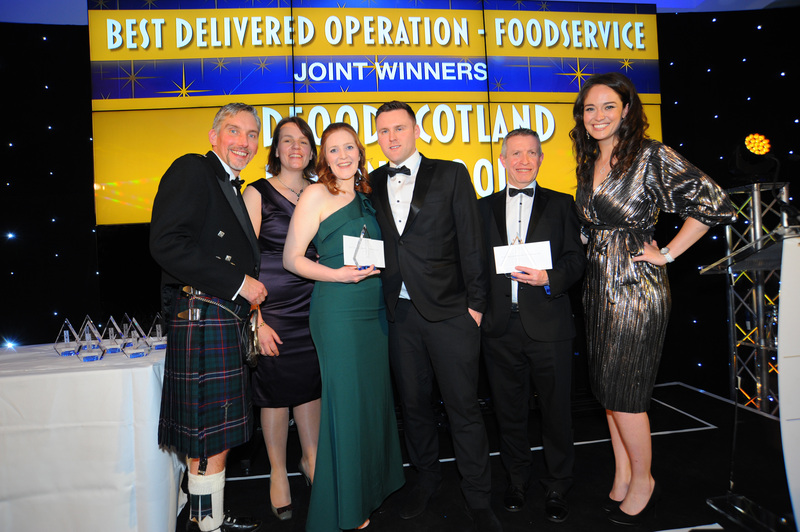 To find out more about what Lomond Foods can do for you, speak to our team of award winners – on 0141 353 6777. Finally, we’d like to thank all of our staff members for their hard work – we couldn’t do what we do, without you!